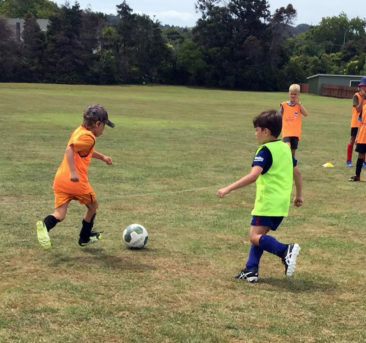 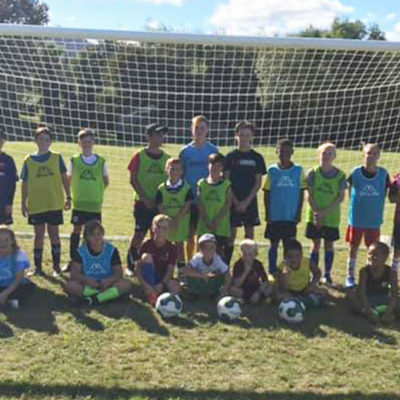 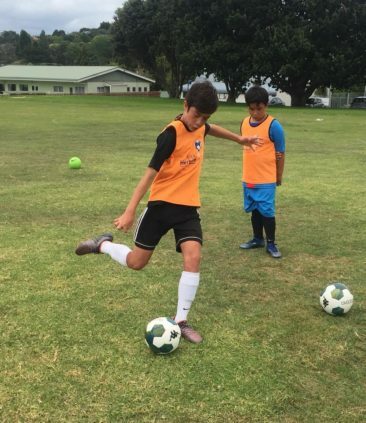 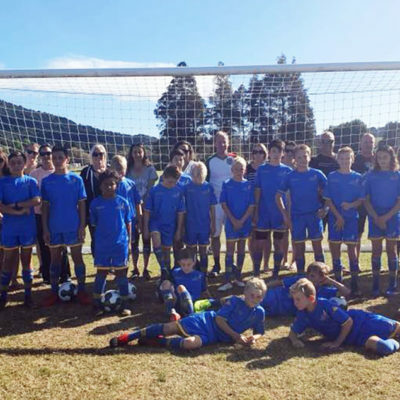 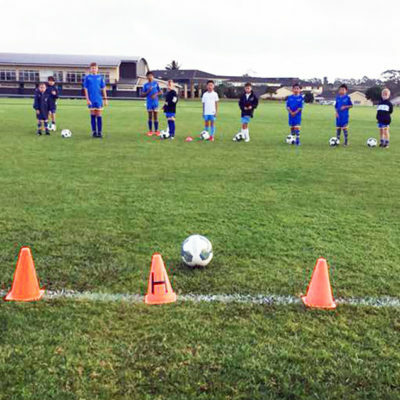 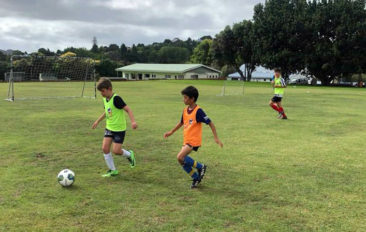 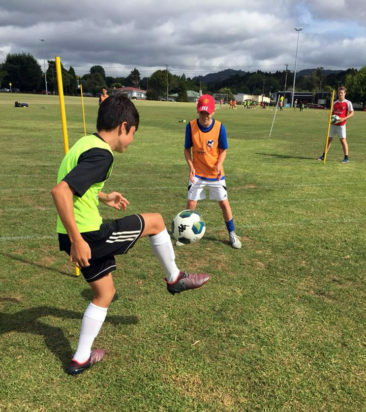 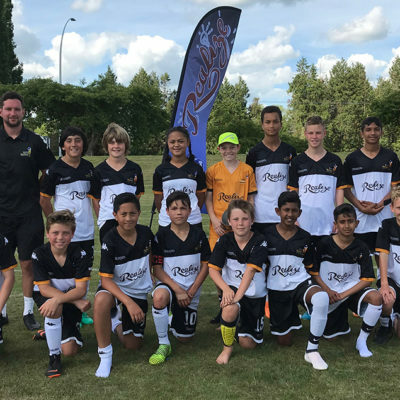 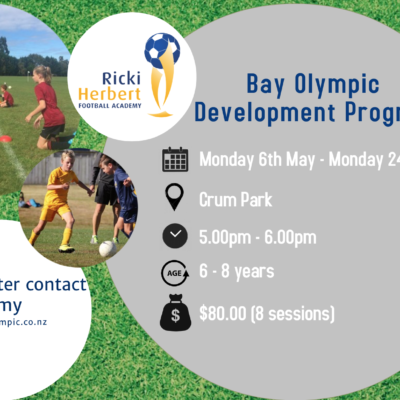 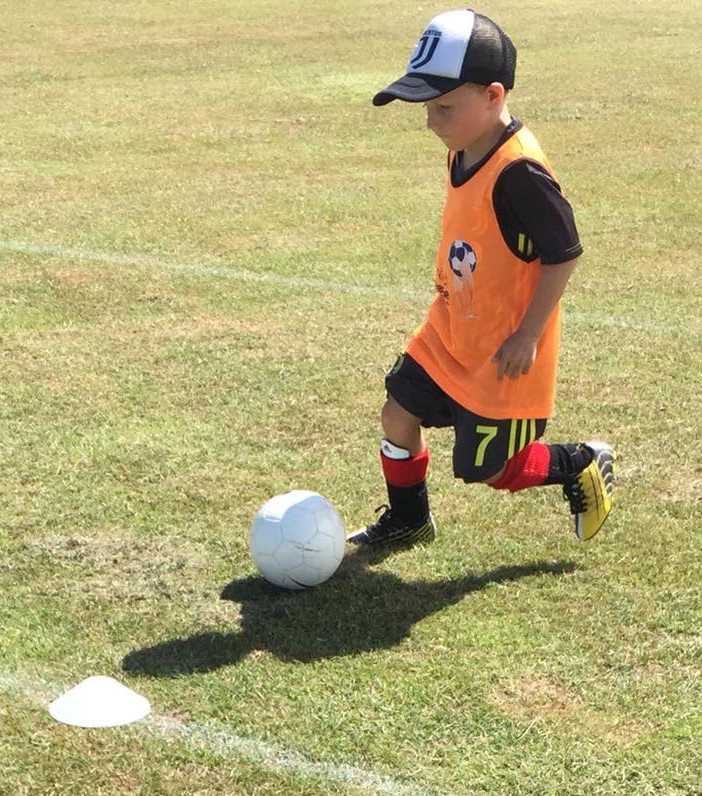 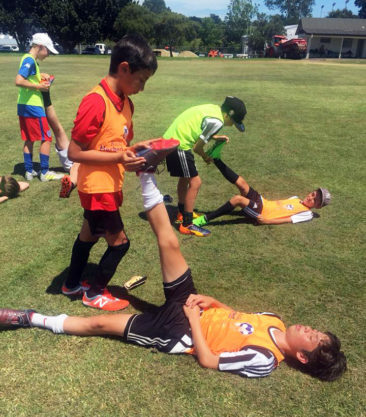 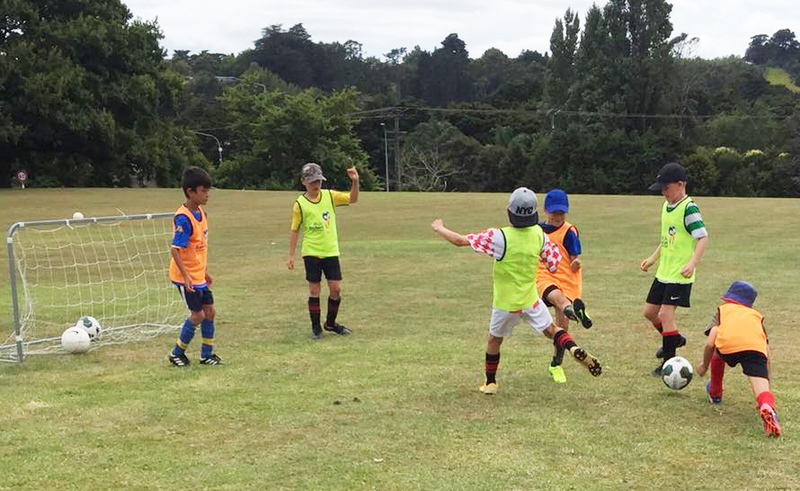 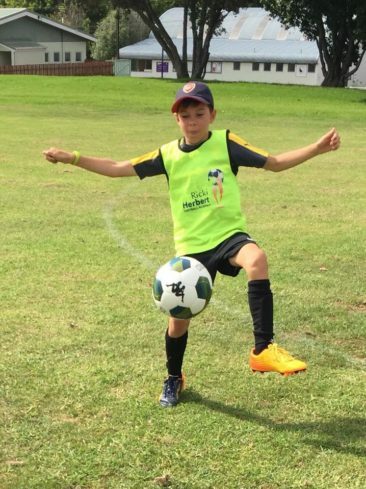 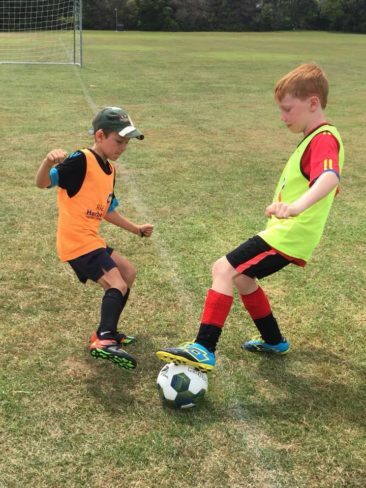 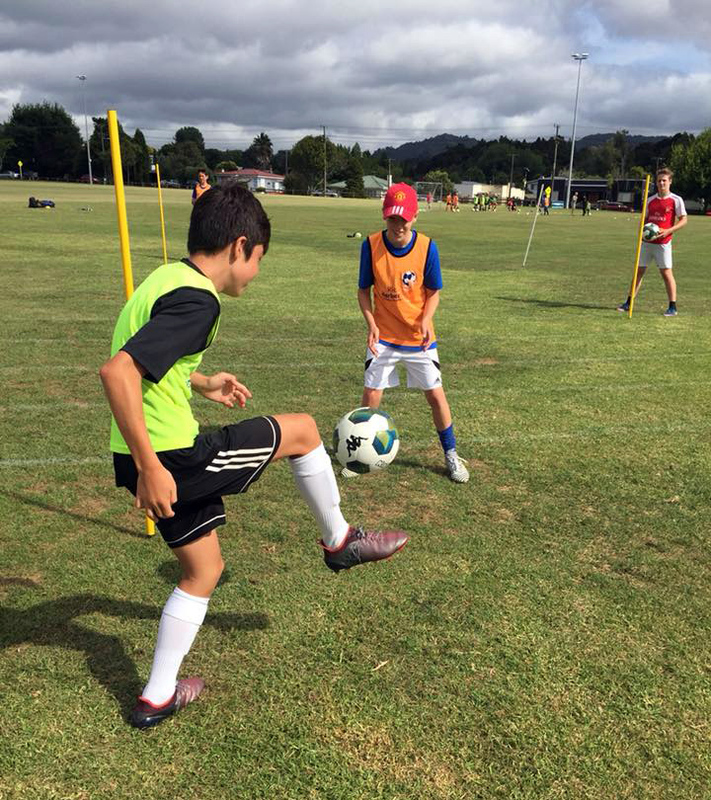 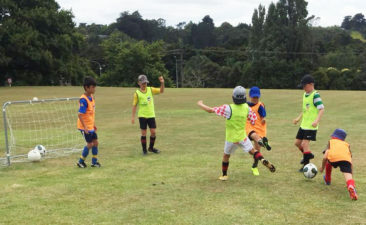 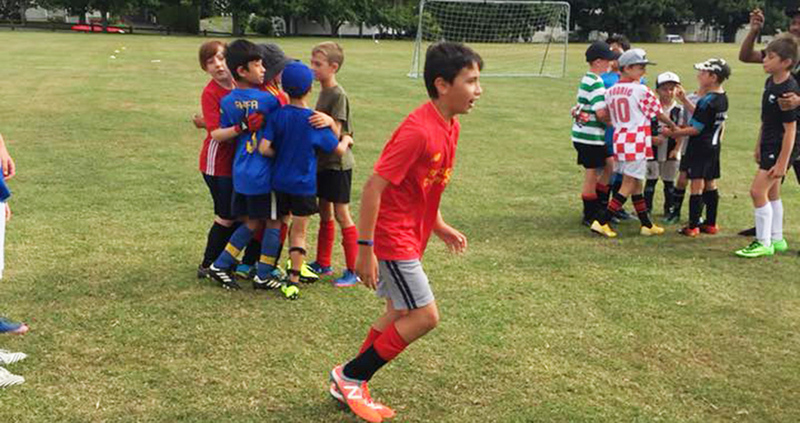 A group of enthusiastic young players have made the most of their three-day school holiday course at Warkworth with the Ricki Herbert Football Academy. 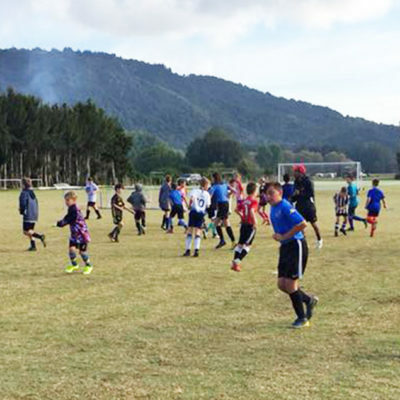 The players worked hard with coaches to develop their skills while having plenty of fun at the same time. 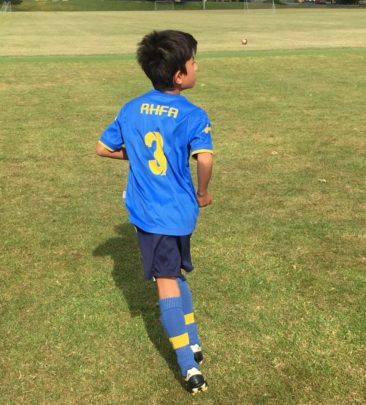 The RHFA thanks all those families who supported this course.